The working staff at Temple Street Children’s University Hospital are pioneers in providing world class care for Ireland’s sickest children. Lehane Environmental fully recognises and applauds the extensive work that is carried out at this hospital on a daily basis. The hospital provides an essential service which aims to help save the lives of critically ill children in Ireland. 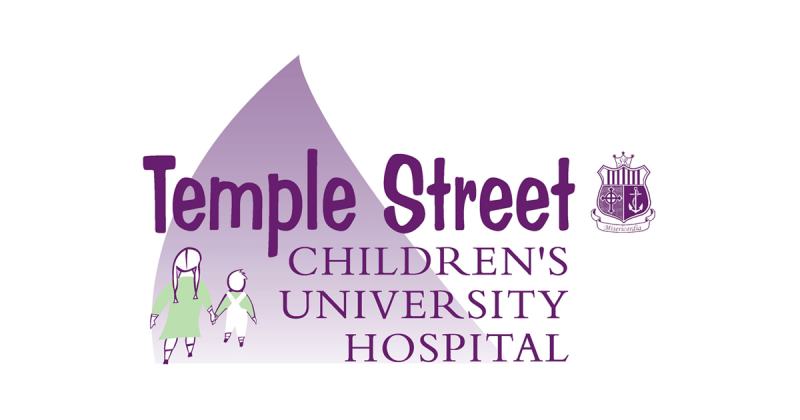 That is why we are very proud to support Temple Street Children’s University Hospital, so that the hospital can continue to provide such a fundamental service to the children of Ireland.